This year Clif and I discovered an important truth about artificial Christmas trees. Pre-lit trees only stay pre-lit for one year! After that, depending on how you store the tree, you can expect hours of frustration and endless headaches troubleshooting the lights on your ‘convenient and easy to assemble’ Christmas decoration. That was our predicament this week as we pulled our stored trees (yes, we have several) out of the attic to begin decking the halls at our house in preparation for entertaining guests. Envisioning that we’d quickly pop the tree together and slide it into place, our expectations were dashed when we discovered that many of the light strings were completely out while others were only half functional. The difficulty of identifying the sources of the problems was compounded by the fact that the strings were tied in place on every branch! We had some heated discussions about what to do and solutions ranged from just adding some new lights on top of the faulty ones to replacing all of the lights with more expensive LEDs to putting the tree back in the attic and waiting until next year to deal with it. However, after considering the options, we resigned ourselves to begin the painstaking process of taking all the light strings off the tree so they could be properly assessed. 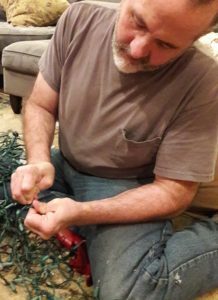 That meant Clif ended up sitting on the living room floor for hours surrounded by a field of numerous coiling strings as he meticulously checked each bulb to evaluate and find the cause of the darkened lights. What I learned from him about string lights in the process is that when you plug them in, the voltage that’s applied to the wire is evenly divided across all the bulbs. When one of them goes out, the added load has to be carried by the remaining lamps. Once enough burn out, the voltage on each bulb becomes so high it often causes them to all cascade fail suddenly. I think there are times when Christians can benefit greatly from doing exactly what Clif did with our Christmas lights. Often, we become so smothered by temptation, distracted by the culture, or sidelined by heartache that our light for Jesus dims or goes out altogether. Sometimes when we rush to identify what seems to be the fault, we’re prone to act on impulse in hopes of quickly jolting ourselves back into what we hope will be useful service, but in the long run, rash responses and quick solutions can actually short-circuit our efforts and cost us more in time, money and emotional stress. So, when your spiritual lights are starting to flicker, instead of moving too swiftly, maybe the better option would be to slow down and start the long systematic process of evaluating the actual source of your real problems. This often requires going back over areas that you may have long thought to be firmly established to find loose connections and burned out filaments. This proper maintenance and thorough inspection helps identify and correct points of failure before your whole ‘string’ fails! As the time of year when we celebrate the birth of our Savior approaches, consider this an apt moment for a thorough examination of your own life just as we did our light strings, and with the help of God’s Holy Spirit, be willing to make small adjustments before your problems build into a big mess. 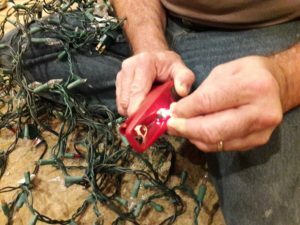 Just remember, the consequences of ignoring a few neglected areas of your life may cost way more than a few new strings of lights! Powerful! I love how you weaved the core of the message here. Wow. Thanks Karen for the great reminders. This is a perfect analogy of how we need to be wired into His continual source of life, light, joy and love in all we do. And I have often wondered if the lights would last beyond one season… how frustrating that had to have been. Thanks for sharing the lesson He taught you through it and for adding it to the #GraceMoments Link Up! GREAT analogy! Isn’t it cool when God speaks to us through our everyday mundane circumstances?! Evaluating the source of the problem- SO good! There have been times in my life when this is exactly what was needed. I find that the surface level issues are often a result of a deeper rooted problem. Thank goodness for the Holy Spirit, who leads us into all truth! What a great illustration! All too often when something seems ‘broken,’ I rush to patch it up without considering the underlying causes. Another great post, Karen. Oh, how I can relate. Our pre-lit tree is 10 years old. It was expensive and came from an tv shopping network. I will have to say that the lights didn’t give us a problem until 2 years ago. 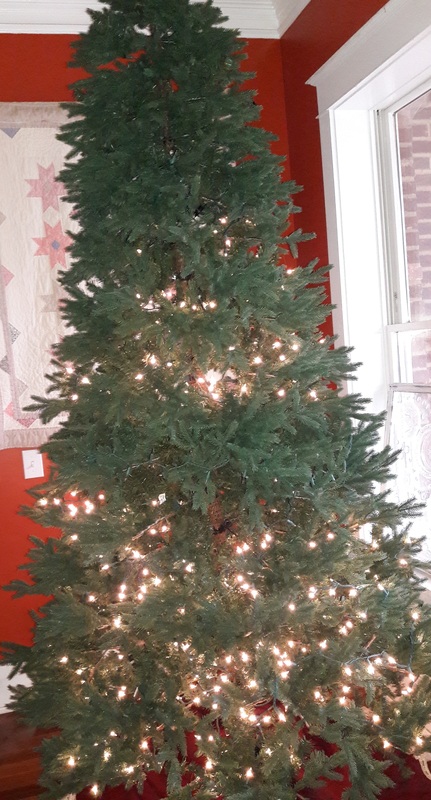 And since I couldn’t figure out why some of the lights wouldn’t work, even after replacing the bulbs, I ended up just buying strings of lights and filling in the dark holes. The pre-lit lights are attached to this artificial tree and will not come off to inspect like Cliff did. I love the analogy you make to our own spiritual lights. Merry Christmas! oh wow. “maybe the better option would be to slow down and start the long systematic process of evaluating the actual source of your real problems. This often requires going back over areas that you may have long thought to be firmly established” How often I steam roll over problems to get past the present situation, but forget the bigger picture. Love this comparison. Great post. I’m prone to make quick decisions to ‘get on with the program’ too. It’s my husband who is the detail oriented one who has taught me the invaluable lesson of slowing down and going through all the steps to truly make sure the problems are dealt with and we don’t end up with a bigger mess than we started with! 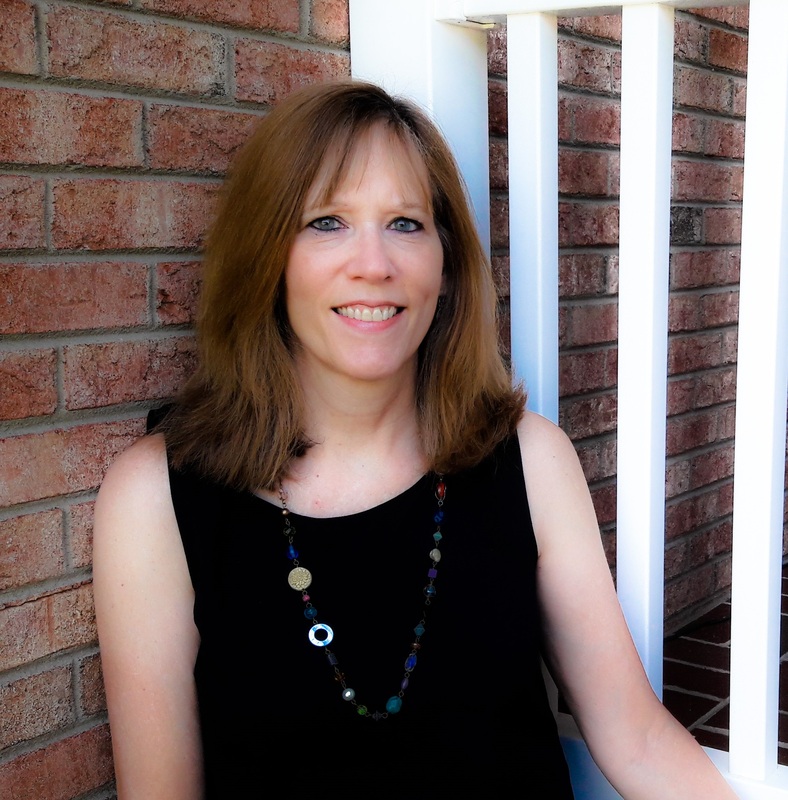 Thanks for reading, April! Fabulous analogy of lights going out, ours went out top, center and all together. And truly, I think my family tree has gone the same route in many areas, hopefully getting the light of Jesus back on this year,resting in Him. Thanks for stopping by Rebecca! I’ve had many years like you described too… lights in the family tree dimmed, but so grateful that Jesus will work on us to turn our lights back on whenever we will allow him to do it! I love this! Of course I’m guessing who wanted to take it all apart and fix each light and who thought quickly adding some new strands was more expedient… just guessing and giggling! I love you guys! But as for the analogy…wow. Seriously have experienced the overload when bulbs have gone out. Sometimes it’s just a circumstance like death or tragedy versus negligence but 9 years ago I saw my whole strand go out because mommy couldn’t take on any more voltage. Seriously went out. Through counseling and revised calendars and some much needed sabbatical mommy got some bulbs replaced. Now when my lights flicker I stop and reassess how much I’m trying to do. I think Clif sitting on the floor caring for the investment of that tree looks like Jesus to me. Jesus didn’t just discard and replace me…Jesus found my burned out little soul and relit my passion for life. But I also learned I had to stay plugged in or I wasn’t much good to my family. My identity was in being a lit light. Not just a light bulb. I know exactly what you’re saying about overload! Been there too many times to recall! When we take on too much ‘voltage’ we’re setting ourselves up for a cascade failure as well. Thank goodness Jesus doesn’t get frustrated or irritated and just toss us aside, but is long-suffering and patient to bring us back into full service! Thanks for taking the analogy further Dawna! And PS. It was also me who wanted to put the tree back in the attic and worry about it later! haha!